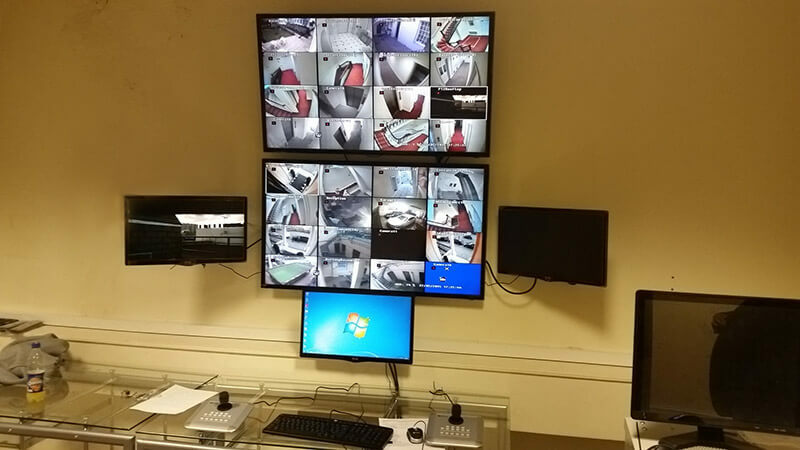 The proposal requested entailed a system installation of 12 camera IP CCTV system with 3 IP PTZ cameras. The IP and PTZ cameras were to be positioned in 12 different locations in and around the building. Upgrading and replacing 32 different cameras in and around the entire building. 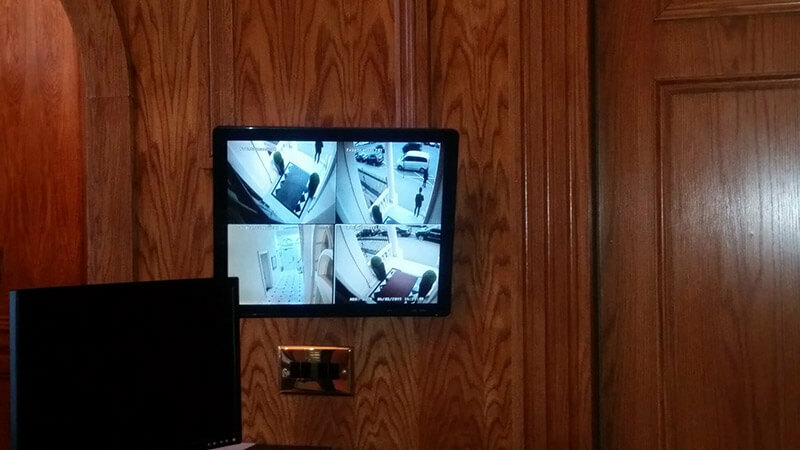 The High Commission of Brunei had a 32 channel system with only 28 cameras in operation before the start of our project. The existing system was decent but did not meet all the requirements of the embassy. 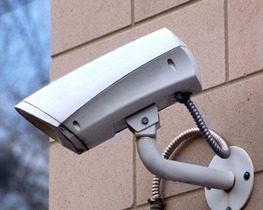 The embassy contacted Digital Technology Solutions as they required a specialist security company to install new cameras as well as upgrade existing. Through discussions with Cardinal and assessing the client’s needs the android platform was chosen for the retail app project. In order for DTS to understand the full requirements of High Commission of Brunei a site survey was carried out in order to ascertain the full requirements of this organisation. A full days diagnosis was then carried out on the existing system carrying out strain tests, and health checks in order to verify the condition of the embassy’s CCTV security system. A full detailed proposal entailing; a brief, report, quotation, product description and a full schematics was then sent to the High Commission of Brunei. Upon acceptance of our proposal, another meeting was then carried out between DTS project management team and the High commission’s defence ministry in order to discuss the effectiveness of our proposed installation. A plan was then put into place in order to achieve maximum security coverage, ultimately meeting all the requirements of the embassy. On completion of works the embassy were totally satisfied with the works. We expanded the system giving them clearer images of what they had before. We provided the embassy with full coverage eliminating all blind spots from the location. We increased the playback storage space on the system. 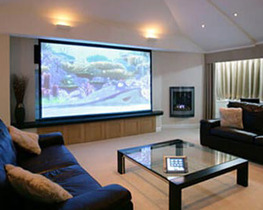 We transformed the system from analogue to HD. We gave a tutorial of the handover to a designated member of staff. 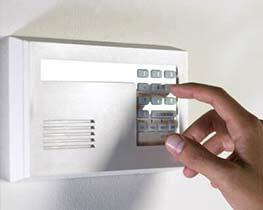 We provided 12 months warranty along with the service.